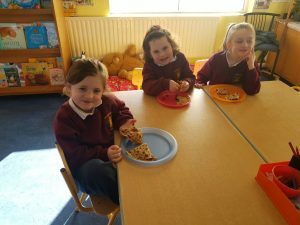 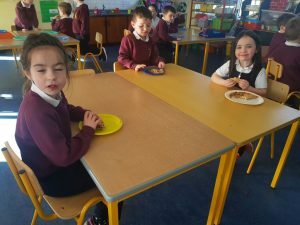 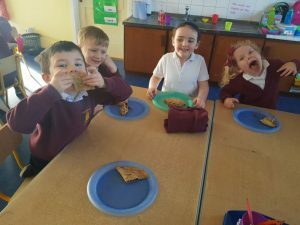 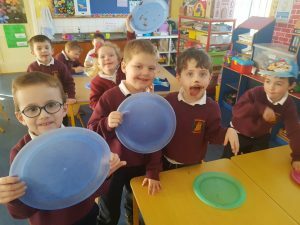 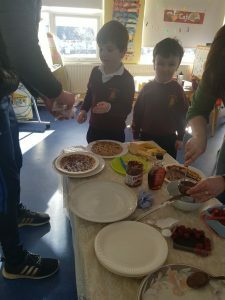 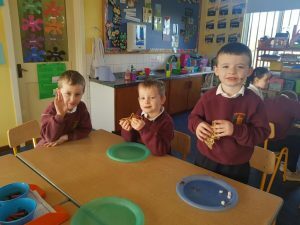 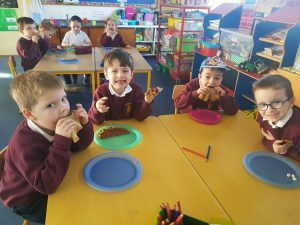 We had a great day trying out all the different toppings for pancakes. 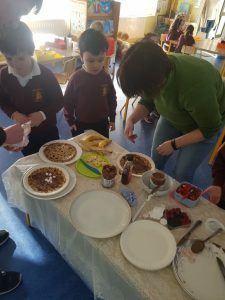 Chocolate was the favourite topping but there were lots of marahmellow lovers in Juniors too. 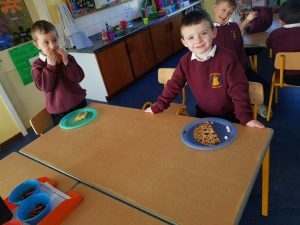 Such a yummy yummy treat in school.